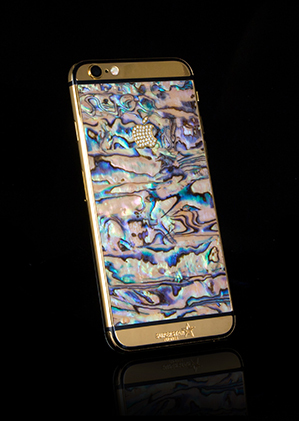 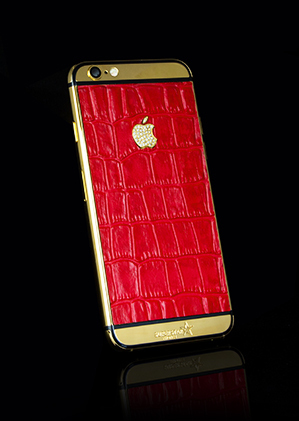 This eagerly awaited latest edition iPhone 6S Pure Mother Pearl is now available. 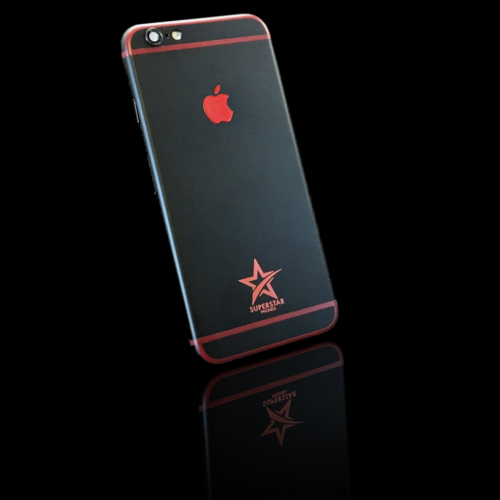 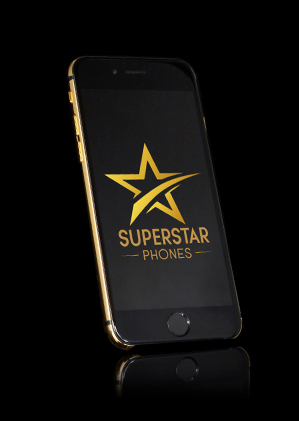 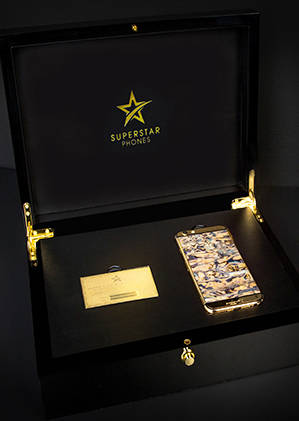  Size Choose an option6 - 4.7"6 Plus - 5.5"
Superstar Phones are proud to present to you this High end Luxury Phone which comes complete in Black Piano Finish Luxury Box. 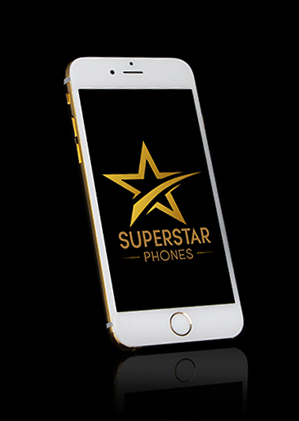 All Phones are SIM Free and open to all Networks meaning you can use your iPhone anywhere around the world. 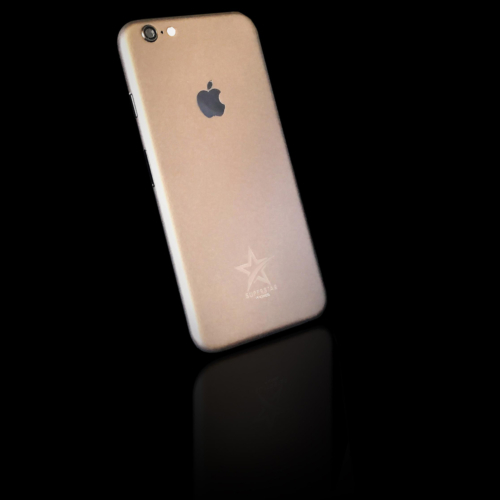 All Phones come complete with Full Apple Accessories. 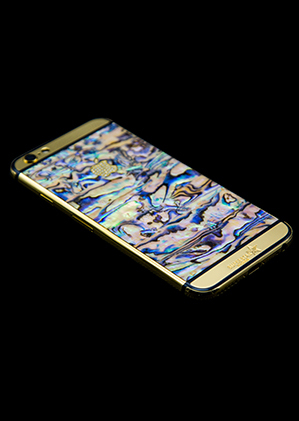 6 – 4.7", 6 Plus – 5.5"